On Wednesday night of this week 4:15PM a 10pt buck cam rumbling through the USACE spot. I shot and deflected off a branch. Good blood trail but no deer. On Thursday Morning we continued to look. Result was a lost deer. Superficial wound. I purchased some new broadheads. NAP expandables... blood runners? It's been a while since I have posted on here. I can explain why very quickly. On Tuesday the day after Veterans Day I shot a real big buck I have been chasing for a couple years. He came into my stand to check a mock scrape. He did not come all the way in. Leary if the mock scrape he circled around until he got about 35 yards outside of me and went broadside quartering slightly away. As I drew back, I had complete focus. I ignored the rack, I focused on vitals and double checked for obstructions. I released the arrow clean and thought I had a clean kill. I watched as the arrow stung the deer in a lethal area just above his front shoulder. I sat in my stand an hour and climbed down to check my arrow, at this time I saw the arrow a clean pass through covered with red blood, in my opinion it was darker or true red. 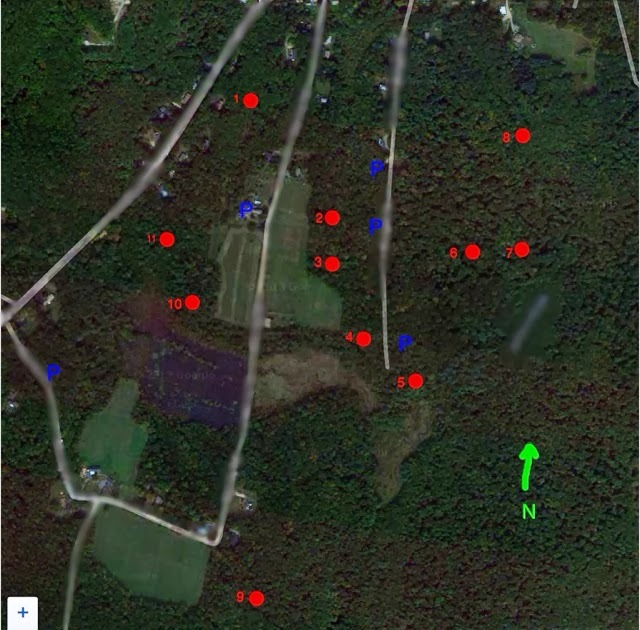 Knowing that it was a clean pass through and dark red I figured it was okay to begin tracking. 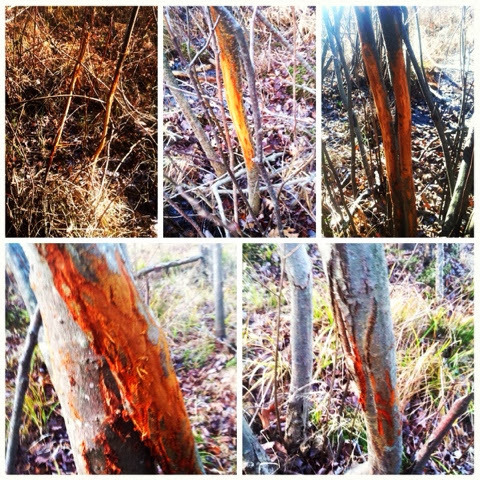 I tracked the bloodtrail with a good friend for 7 hours that night. With significant blood loss I felt good about my chances. Our spot lights died around 1AM. The next morning about 7 am we went back at it during the day. We noticed bubbles in the blood, an indication of a lungshot deer. Then we saw some bright pink blood in spots. For sure I felt we would recover this deer. Daylight ran out on us during day 2. We ran out of blood as well. The next day, the third day, I found more blood which was not found during day 2. This blood lead us on an approximate 200 yard wild goose chase from the day prior. Up and down steep hills and through thick swamp. Eventually during day 3 we lost blood again coming down a steep hill. I have done a grid search since with 2 of my buddies, I still have not found the deer. To anyone who has yet to lose a deer, it is a feeling I do not wish on anyone. I didn't want to talk about it. I didn't want to hunt. The only thing I wanted was to find the deer and know that he was killed... Unfortunately I didn't get that closure. Which stand would you hunt ? Deer feed in all fields but typically bed to the north. Typical winds are SSW. Seeing a lot of movement? 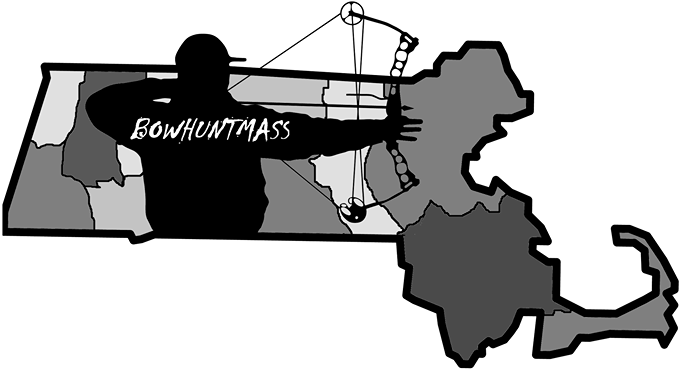 If you're in Massachusetts you're one of the lucky few. 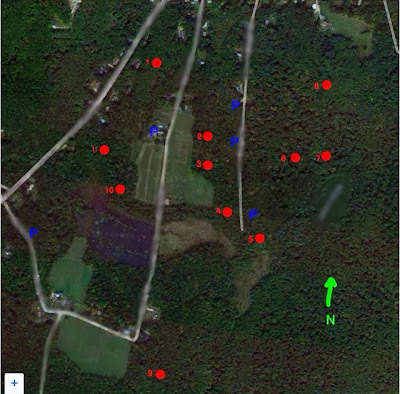 Thanks to Field and Streams new map we can see rut activity as it is reported. Want to improve the map? Go to field and stream and report your activity.